This badge was issued to Christian Mohn on 24 Oct 2018. 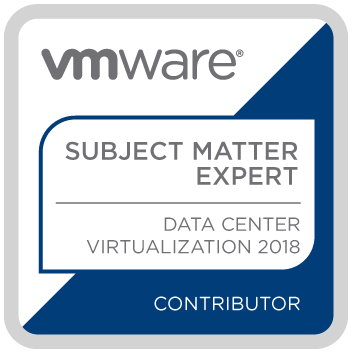 The VMware Certification Subject Matter Expert – Data Center Virtualization 2018 Contributor badge holder is an individual that helps VMware develop certification exams that, in response to changing technology trends, validate the skills of an individual to be qualified to work with VMware vSphere 6.x solutions. 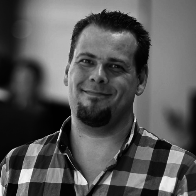 Be qualified as a Subject Matter Expert in vSphere.